There's certainly more to Clifton Park than meets the eye. Covering four entire highway exits, visitors aren't guaranteed to see all this suburb has to offer. Check out these activities and attractions that are local favorites for a good reason. This inside scoop is sure to fill your itinerary with great food and fun for the whole family. Tucked in a plaza at the corner of Route 146 and Vischers Ferry Rd, Antipasto's is an unexpected gem. A vegetarian bistro, Antipasto's serves up pizza and pasta sure to please even the biggest meat eaters. Try their vegetarian take on chicken parm! Having a late dinner or looking for some late night fun? Peddlers is the place to be. Open until 1am or later, it's a great place to grab dinner or drinks. They even have karaoke and a large gluten free menu. The historic Power's Inn & Pub was built in 1786 and remains an excellent Irish pub. Drop by for lunch or dinner and enjoy one of 18 beers they have on tap. Don't miss trying the award-winning meatloaf chili made from Grandma's secret recipe! If you're looking for the local watering hole, The Rusty Nail is it. 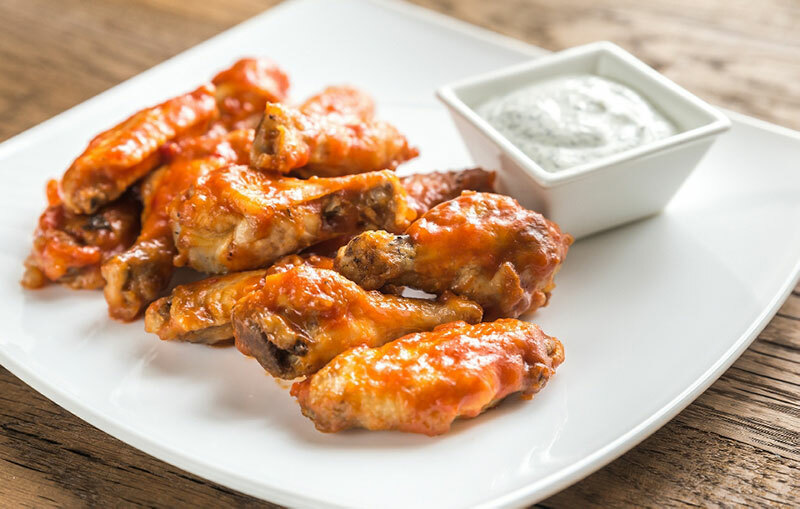 Their wings are award winning and the rest of the menu is filled with pub favorites like hot sandwiches and burgers. One thing locals are proud of is the numerous parks in the city. 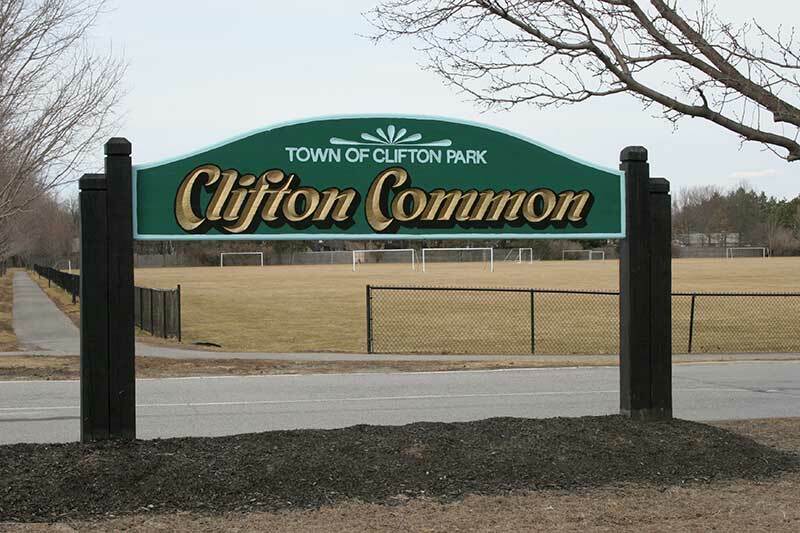 Ranging in size from small playgrounds to large fields for various sports, the parks in Clifton Park are a major part of the day to day. Find a bench to unwind from the day or take a post-dinner stroll and enjoy the greenery. The Upstate Concert Hall, formerly known as Northern Lights, has been a favorite hot spot for years for live music and concerts. Many well known and up-and-coming performers have hit the stage at this popular venue, located on Route 146 in Clifton Park. 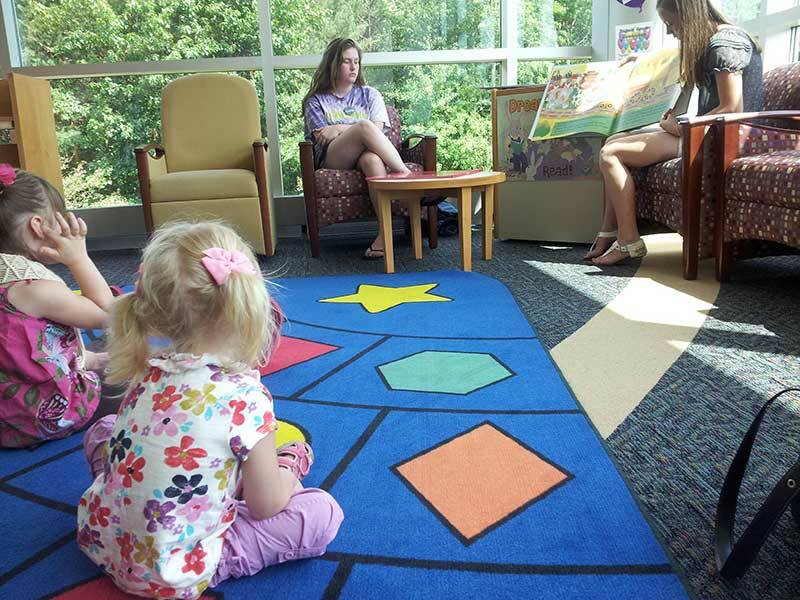 The Clifton Park-Halfmoon Library on Moe Road in Clifton Park always has fun and educational programs going on for children and adults. Check out their calendar of events. Smooth, cool, and creamy ice cream can really hit the spot on those summer afternoons. The Country Drive-In on Vischer Ferry Road in Clifton Park has been serving up homemade ice cream since 1969. Locals happily line up at this quaint area staple every year when they open for the season. The Country Drive-In also serves up a variety of fried and grilled specialties, including their famed mini hot dogs. Looking to get out of the heat? Escape to Regal Cinemas for the Summer Movie Express, typically starting in late June as schools get out and ending in early August. The movie theater at Clifton Park Center on Clifton Country Road shows family-fun movies every Tuesday and Wednesday in the summertime at 10am - tickets only cost $1, and popcorn just $2. A portion of the proceeds goes to the Will Rogers Institute. Check out the Clifton Park Summer Concert Series offering completely free entertainment on Sundays and Wednesdays from late June through August on the Clifton Common stage. Here you can enjoy the Capital Region's favorite bands as well as musicians, open mic nights, and more. Performances are held rain or shine.